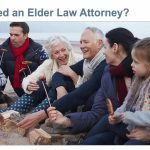 What is a Trustee vs an Executor? A TRUSTEE IS APPOINTED IN A TRUST. 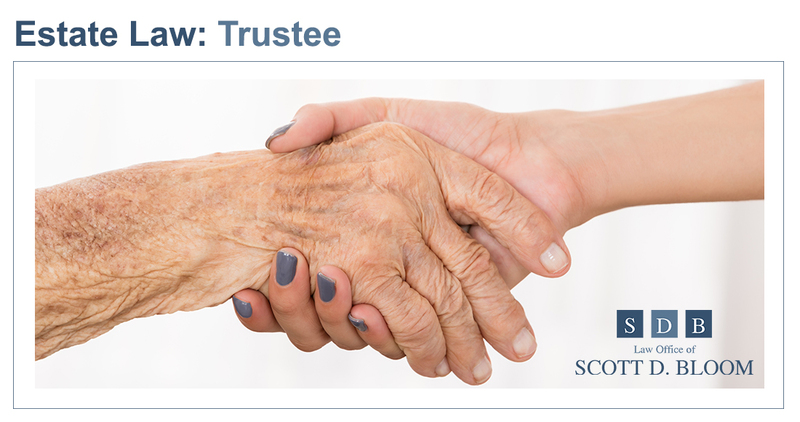 A trustee performs an oversight role for the assets in your trust. If the trust is a living trust, then the trustee’s role may be quite similar to an executor, except a living trust is not subject to the oversight of a probate court. In this case the trustee may be empowered, for example, to liquidate the trust’s assets and to distribute the proceeds to the beneficiaries. A trustee is accountable to the beneficiaries, not to a probate court. AN EXECUTOR IS APPOINTED IN A WILL. The executor will shepherd the will through probate, which is managed by a court process. A judge will oversee the probate process and will ensure the Will is carried out per its terms. The executor is required to pay estate taxes (if applicable), pay creditors and distribute to the beneficiaries listed in the Will. 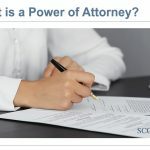 The probate court may request specific reports and statements from the executor; the executor needs to produce these in a timely, accurate fashion. 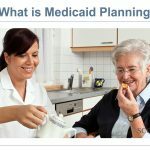 The executor is accountable to the probate court. Contact Scott D. Bloom law for more information about the role of trustees and executors in your estate planning.